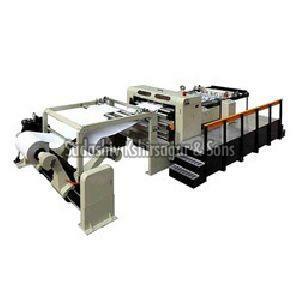 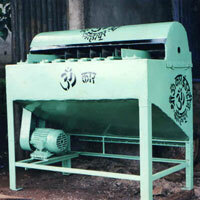 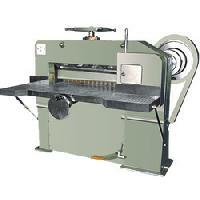 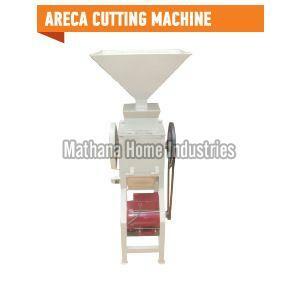 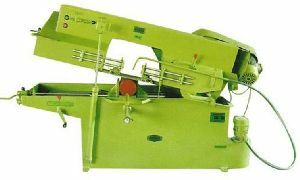 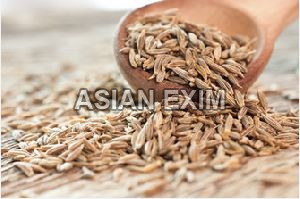 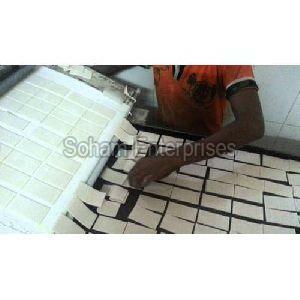 Our clients can avail from us Plywood Cutting Machine, which are manufactured from high grade superiority raw material. 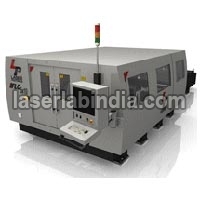 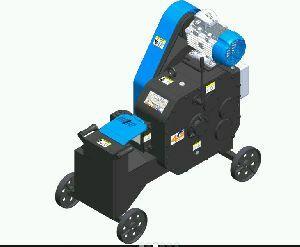 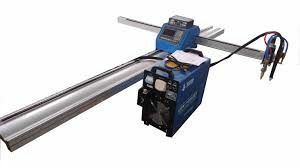 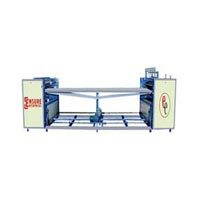 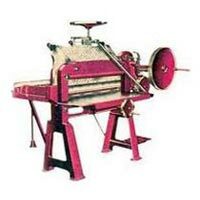 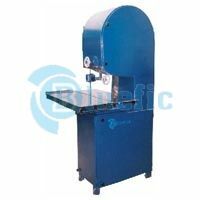 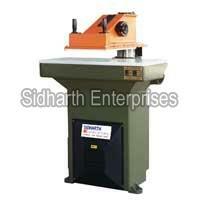 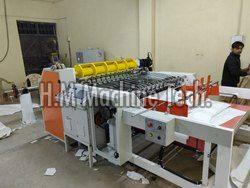 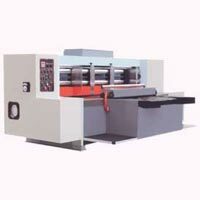 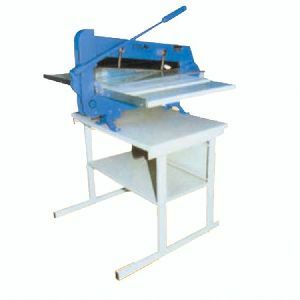 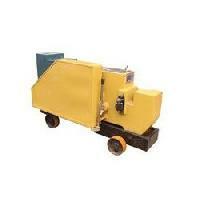 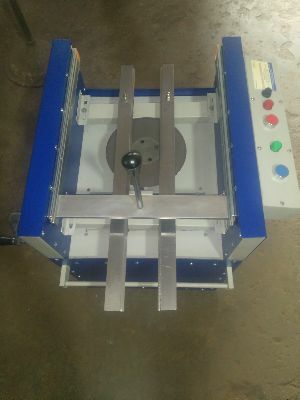 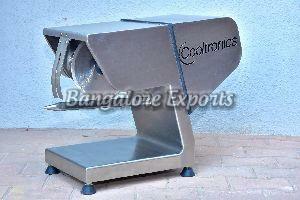 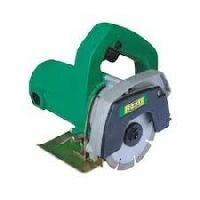 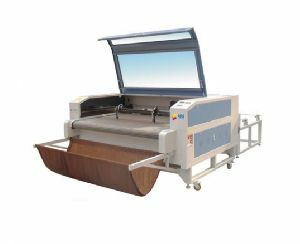 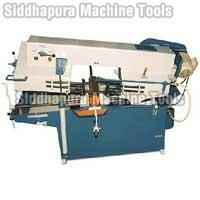 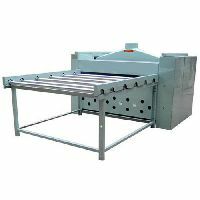 Our Plywood Cutting Machine can be availed at industrial leading prices and are extremely demanded in the market. 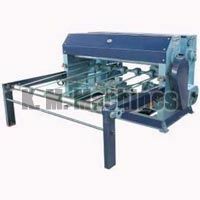 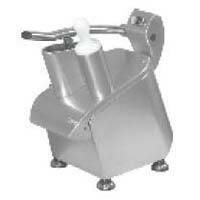 Bracket are made from special quality cast iron Heavy duty M.S. 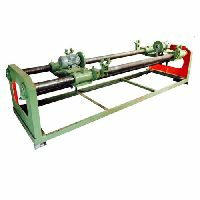 Channel frame and heavy duty M.S. 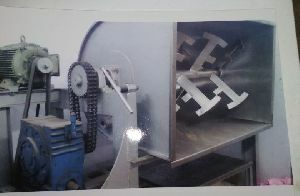 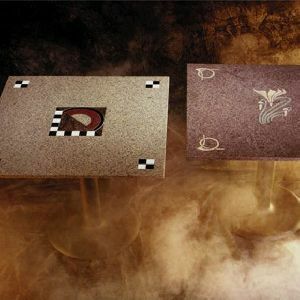 Plate fabricated Body. 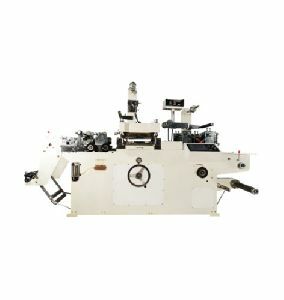 For the movement of bracket there is 50 mm M.S. 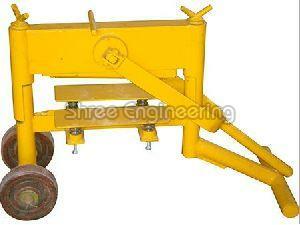 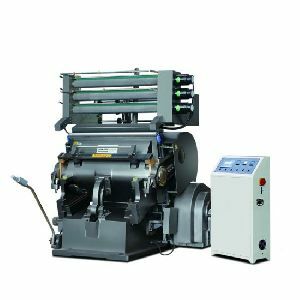 Screw Double bearing reels are for movement of Trolley. 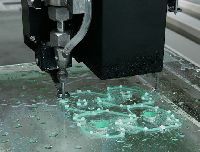 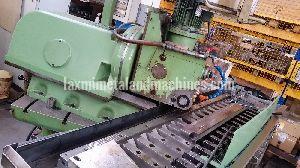 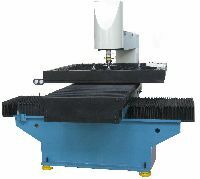 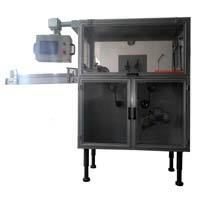 we provide the best in class product and service to our customer for nihon make cnc plasma cutting machine .